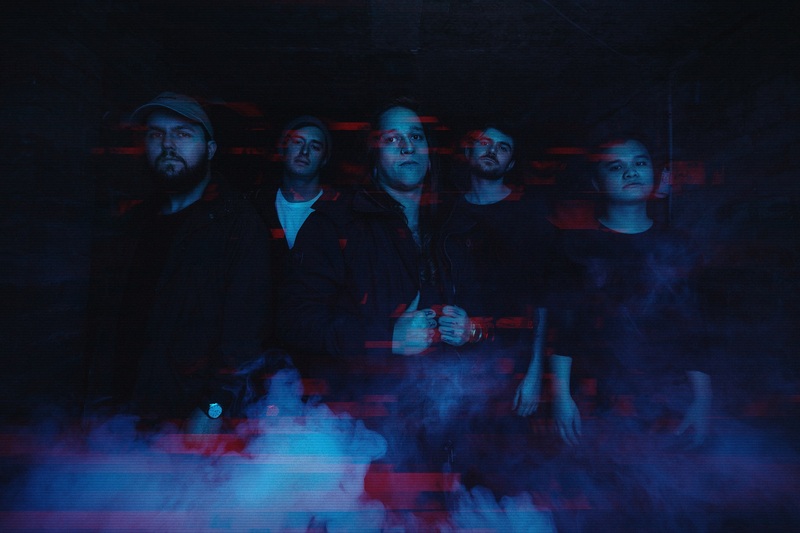 Sydney based band Polaris has risen up through the metalcore scene fairly quickly, and for good reason. Off the back of their debut album The Mortal Coil released in 2017, they’ve played Unify Gathering, toured Australia twice (with totally sold out dates), shredded through Europe/UK with We Came as Romans and Alazka, supported Gideon through the US and are currently supporting Parkway Drive through North America. Oh, and they’re actually heading on an Aussie spring tour in November again. But if you need another reason to see these fellas live, then keep reading. You don’t even have to know the song they’re playing to be swept up by their energy—not to mention the crowd’s. You realise the hours of work these guys put into their music when Ryan or Rick are breaking it down and still looking at the crowd and working the stage. Incredible vocals, both clean and unclean, and he’s got the stage presence to back it up. This is a band that hasn’t become cocky with fame. You can see the genuine astonishment when they sell out a show, and they’re always happy to have a chat to fans. There is not one song that Polaris have released that’s fallen short. It’s probably the main reason why they’ve built up such a strong following; you can rely on Polaris to bring the heavy with every single track. Support live music. Support Australian music. And do yourself a favour by checking them out when they head out on their Spring Australian Tour in November.